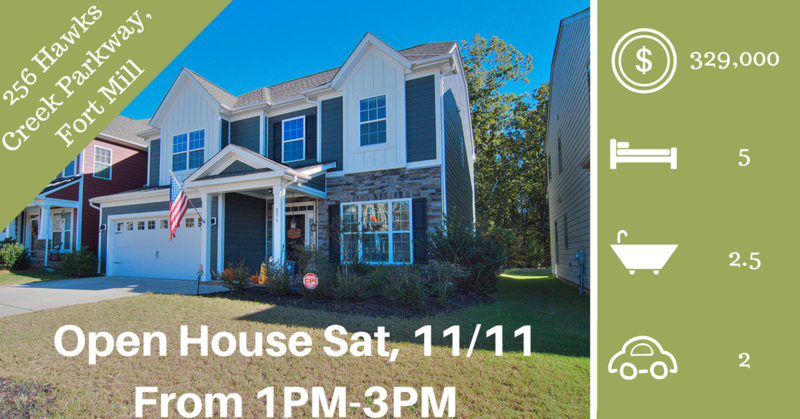 Don’t miss this weekend’s OPEN HOUSE at this beautiful Hawks Creek home! Can’t wait till Saturday, give us a call for a private showing. Click here to see more!